What a blessing it is, this job that I have. The task of documenting individuals, young and old, through stages of their lives. I get to watch kids grow up, from behind the camera lens. It’s fun. I am blessed, that is for sure! 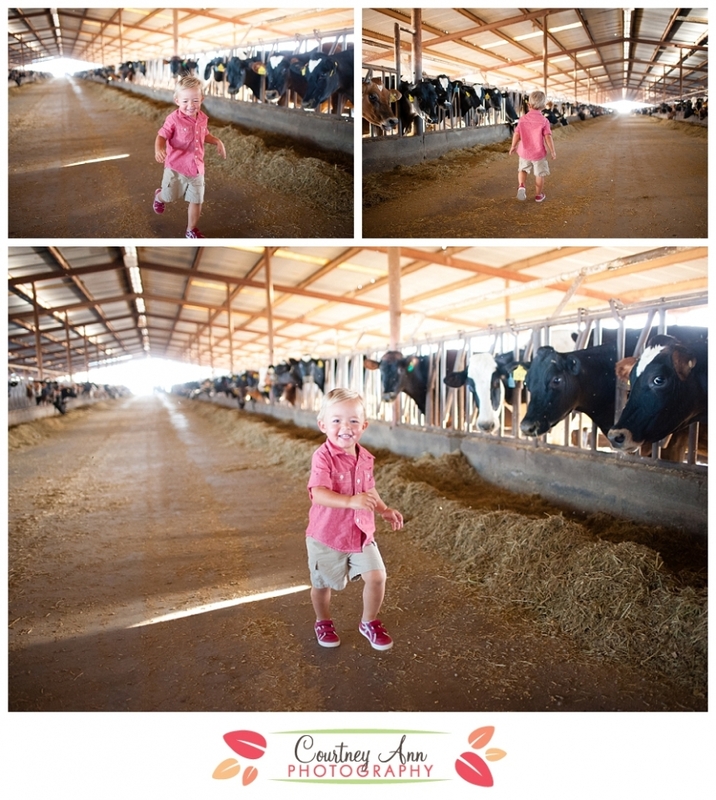 Nolan looooooovvvvvvveeees being at the dairy. 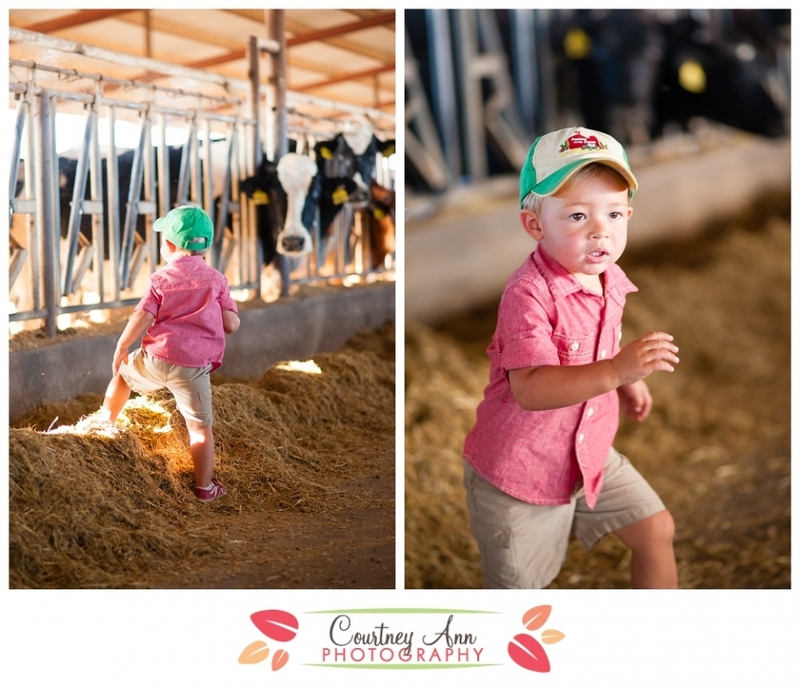 He loves the cows, and he loves being all boy, running and getting his hands dirty. You’ll see some prime examples of this guy in his element. Oh, and he doesn’t stop. Like ever. Constantly moving and on a mission. Are you interested in a life style session? Where I capture you in your element, not posing but living in front of the camera? If so, shot me an email!